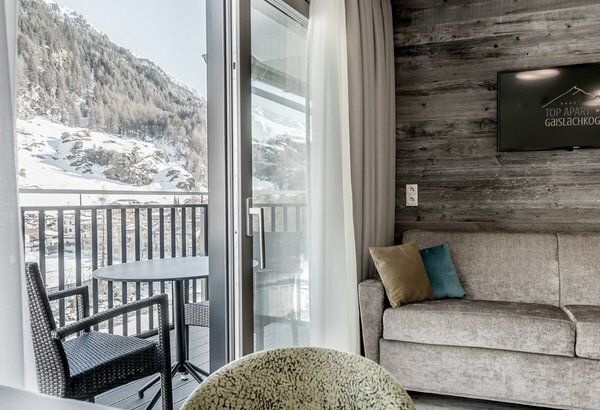 Important details for your perfect stay in Sölden! 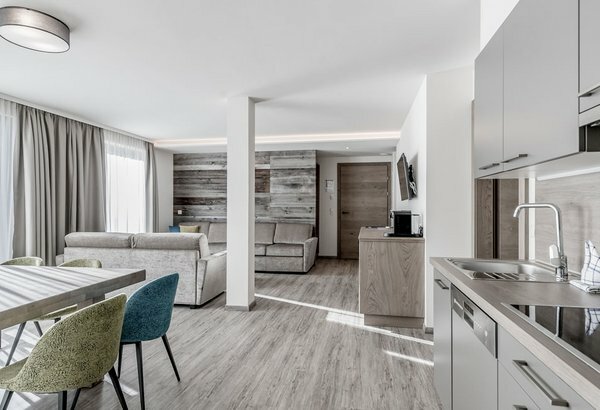 Be it travel route, check-out times, payment options or parking areas - here you'll get all important facts about your holiday at Top Apart Gaislachkogl in Sölden, Ötztal Valley. 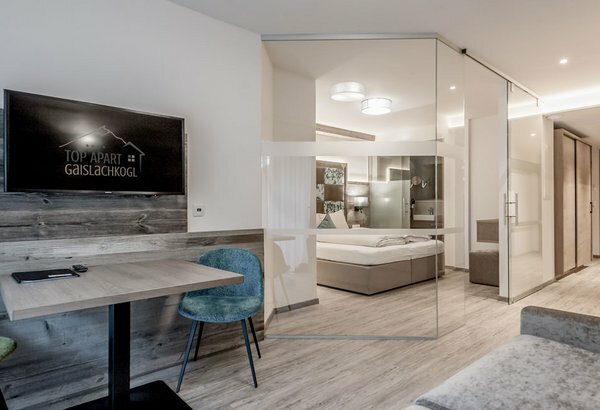 All prices listed are in Euro and per apartment and day, exclusive of resort tax. Summer resort tax € 2.50 (May – October) / Winter resort tax € 3.00 (November – April) per person and day. Children under 15 years do not pay the resort tax. Reductions for children only on request..
For stays up to 4 days there is a +10% surcharge. Your apartment is available from 4.00 pm on the day of arrival. Please check-in between 4.00 pm and 7.00 pm. Please leave your apartment by 10.00 am on the day of departure. We are happy to provide you with information in German, English and Italian. Sorry, pets are not allowed. Thank you for your understanding. We offer parking lots right at our apartment house - they are free of charge. Please contact us if you need a covered parking lot in the garage.